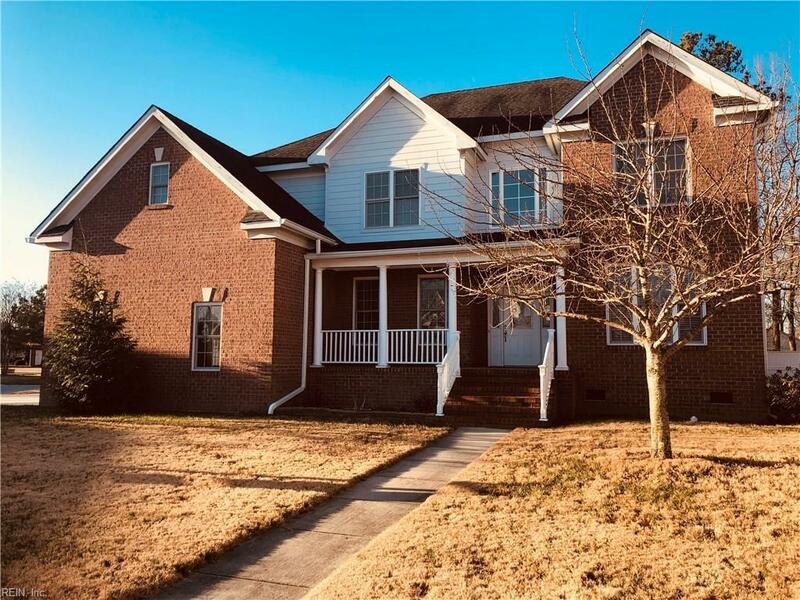 701 Great Marsh Ave, Chesapeake, VA 23320 (#10232352) :: Abbitt Realty Co.
Gorgeous, well kept brick home in the sought after Warrington Hall community in Chesapeake. Large fenced in back yard, just waiting for a family gathering or entertaining. Located on a quiet cul-de-sac. 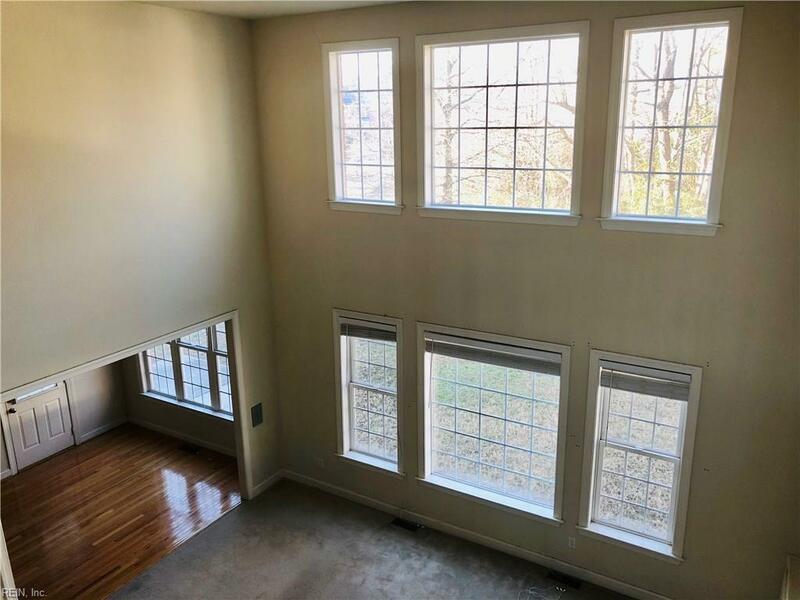 Beautiful custom home with amazingly high ceilings and open layout. 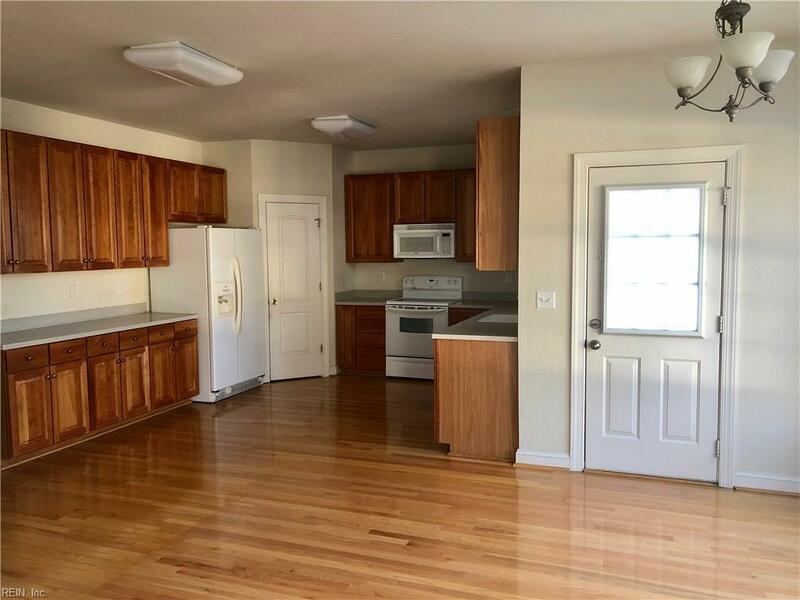 Over 3500 square feet of living space!!! Definitely a MUST SEE!